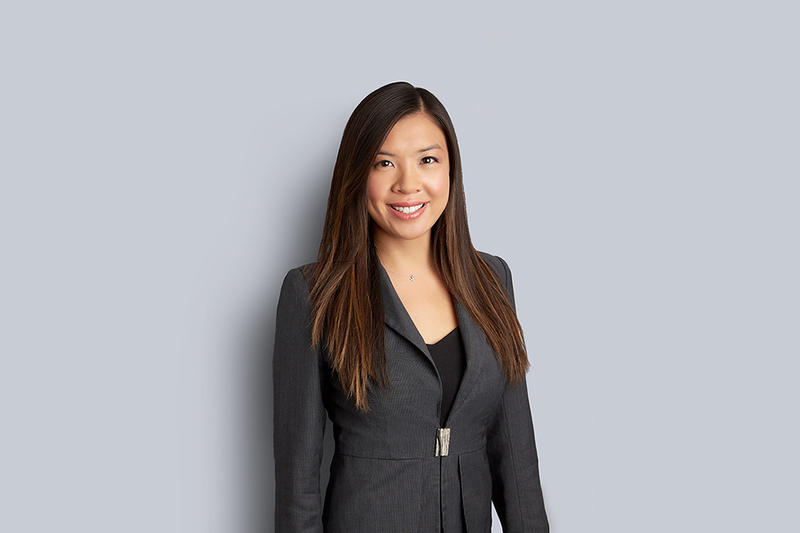 Emily Ng specializes in the area of condominium law and has experience dealing with all condominium related matters. She works closely with directors of condominium corporations and their property management teams to navigate this highly regulated industry. Her primary goal is to help clients advance strategic goals while minimizing legal risk. Emily takes the time to learn about each condominium community so that she can add value where it matters.